Strict apartment rules aren’t keeping Tokyo residents from interacting with their fluffy or feathered friend of choice. 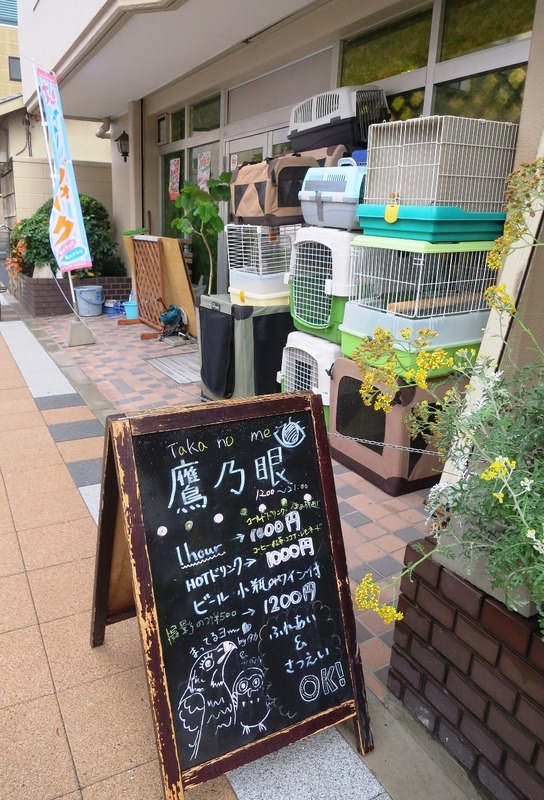 Instead, Tokyoites are heading to specialty cafes to get their pet fix. Japan’s cat cafes are widely known, but more recently, bird cafes have been ruling the roost in Tokyo. 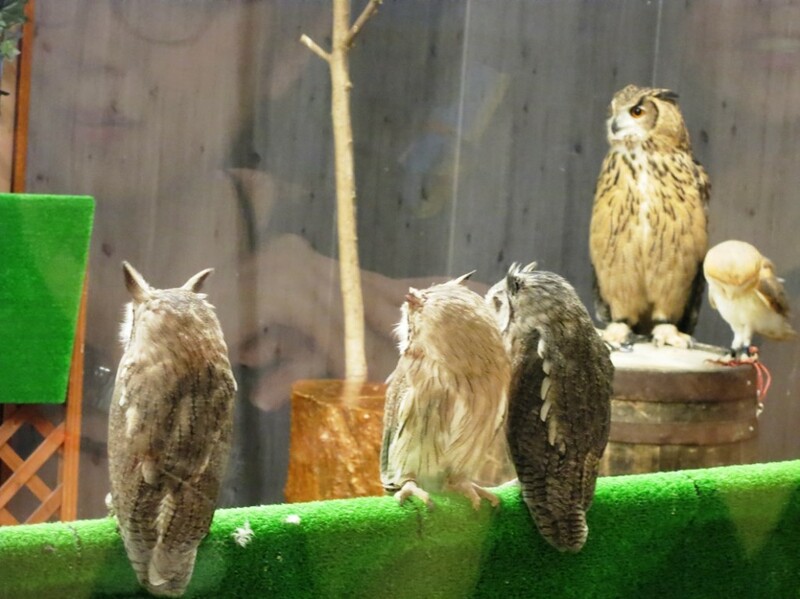 Some cafes, such as Tori no Iru Cafe, diversify, keeping a variety of birds, while some cafes, such as the owl cafe Fukuro no Mise, are happy to specialize in one type of bird. 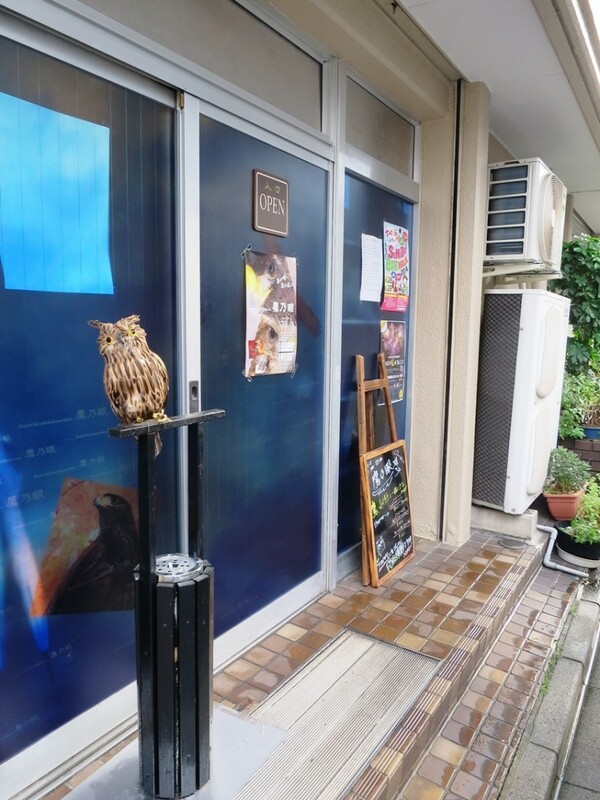 Not quite exclusively an owl cafe and not quite exclusively a hawk cafe, The Hawkeye (called Takanome in Japanese) straddles that line of specialization, calling itself a “Raptorial Photo & Snackbar”. As you might have guessed, The Hawkeye keeps around a dozen raptors, including owls and hawks. The Hawkeye opened in summer 2013 and is located within walking distance of Tokyo Skytree. A peek on The Hawkeye’s official website shows that there’s also a link to paragliding courses [in Japanese], which gives a clue about how The Hawkeye started. According to one of the staff members, the shop’s owner enjoyed paragliding and flying with the birds so much that he decided to become more involved in actually keeping birds. If you’re in the Tokyo Skytree area, The Hawkeye is literally a five minute walk from Sola Machi, the complex built beneath the Skytree. As luck would have it, the day I went to The Hawkeye, the sky poured buckets. Luckily, that may have been one of the reasons the cafe wasn’t very crowded. When I was leaving, I saw that two couples were waiting outside for a seat, but The Hawkeye has no formal “time slot system” like another bird cafe, Fukuro no Mise. The Hawkeye Raptor Cafe has a one-drink one-hour system. This means that you must order at least one drink, and you can only stay up to one hour at the cafe. Cold drinks are 1000 yen and all-you-can-drink. Hot drinks are 1000 yen for the first drink and 300 yen for subsequent drinks. Alcoholic drinks are 1200 yen for the first drink and 500 yen for subsequent drinks. 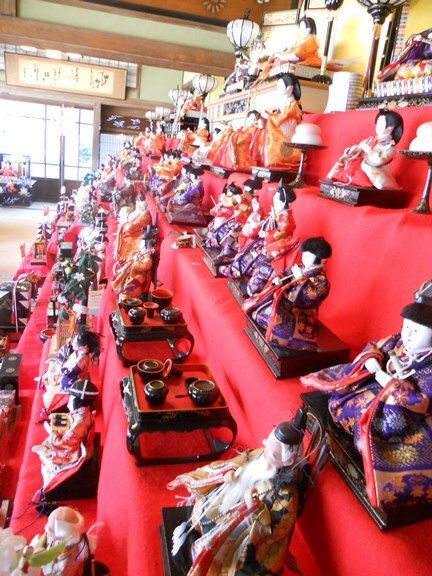 Also, according to the sign out front, going in just to take photos is 500 yen. When I went, the cafe wasn’t very crowded, so I payed on my way out. According to The Hawkeye owl and hawk cafe website, on busier days, you may have to pay for your drink in advance. In addition to drinks, the cafe also has food, and you can pay extra to get your photo in front of Tokyo Skytree with one of the birds. The hawk area from the cafe room. Once you enter the cafe, you’ll be served your drink and given the chance to read a book about the birds at the cafe. 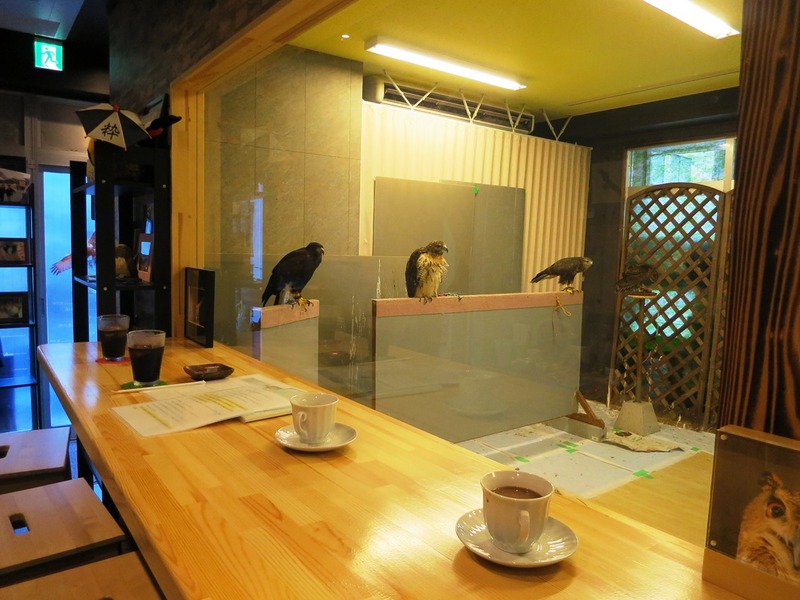 The cafe is divided into two rooms: the actual cafe room and then the bird room. The bird room is further divided into the owl area and the hawk room. You’ll also be given a rule sheet, so before going into the bird room at the owl and hawk cafe, you need to read and listen to the rules, which include no flash or strobe photography, no smoking, no loud noises, only touch birds you have permission from the staff to touch, don’t wave your hands in front of the birds, etc. After you read and understand the rules (I’m not sure if there are English rules, so consider bringing a friend who knows Japanese if you don’t! ), you’re free to go in the bird room. Once you enter, there’s a bottle with disinfectant to the right, which you should spray on your hands before going any further. Interestingly, you can bring your drink in the bird room, but the cafe staff doesn’t recommend it. I left my milk tea out in the human cafe area. You’re free to wander about the room, take (non-flash) photos, and marvel over the various owls and hawks. The staff will tell you which birds are okay to pet and where it is okay to pet them. You should wait for the staff to come or ask the staff to help you if you want to hold a bird. 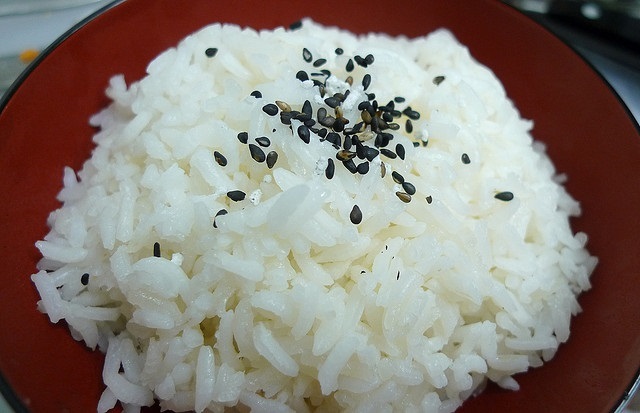 I happened to go alone to the hawk cafe, but The Hawkeye owner, Mr. Kawashima, was incredibly kind. If you know Japanese or are good with Google translate, you can read an interview done with him at Business Plus. He took my photo with some of the birds and told me the English names of the birds in the owl and hawk cafe. The hour, filled with hawks on shoulders, oohing and awwing over a baby barn owl, and lots of photographs, was over before I knew it. 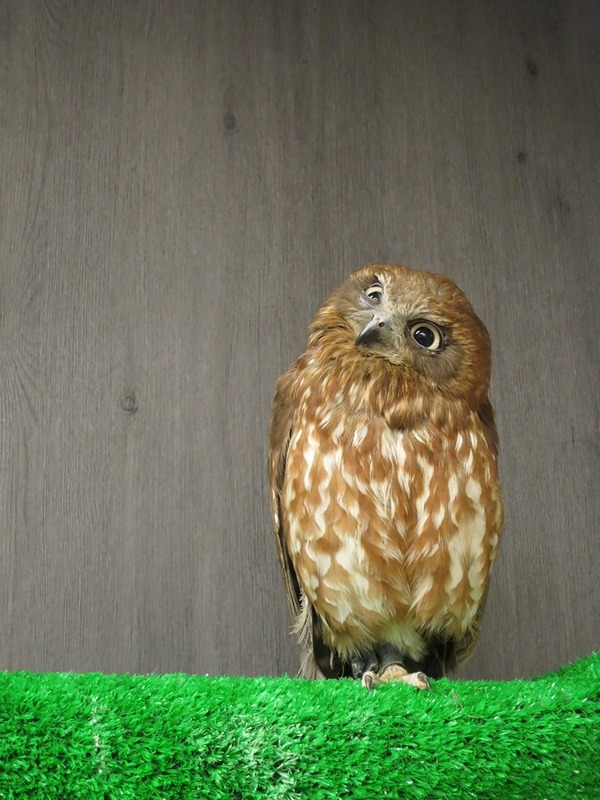 The Hawkeye Raptorial Photo and Snackbar, on top of being both an hawk cafe and an owl cafe, was one of the friendliest cafes I’ve visited in Tokyo. *Only emails about reservations can be answered. This should be illegal for God’s sake!! It’s incredible how all of you think it’s alright to enslave animals for our personal selfish amusement. 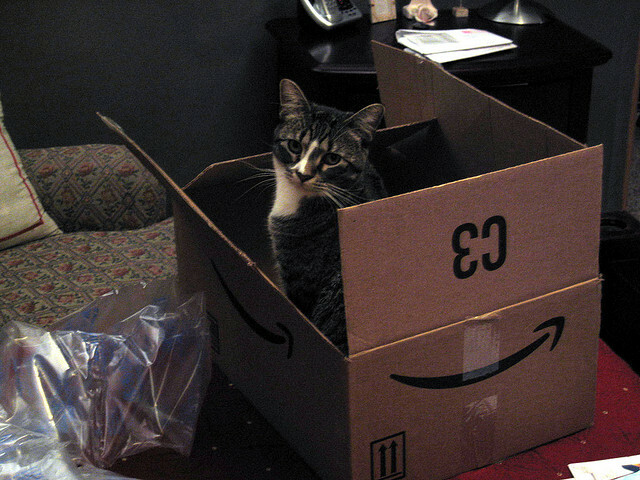 This is animal cruelty!!! Sounds very unique and interesting; think definitely got to go there for a coffee. Thanks for sharing it. The Hawkeye was a lot of fun, so definitely check it out when you get the chance!